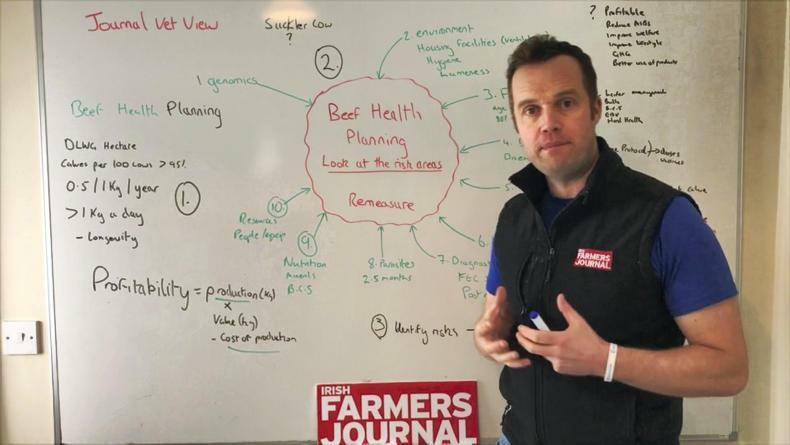 Journal vet Tommy Heffernan talks through the three fundamental steps for starting a beef health plan. Some top tips to get the best results from vaccines on your farm. 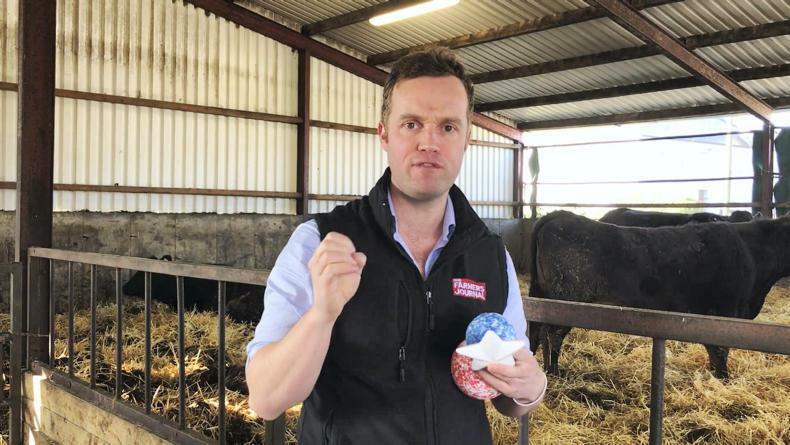 Matthew Halpin attended the recent suckler breeding event hosted by Kildalton Agricultural College. 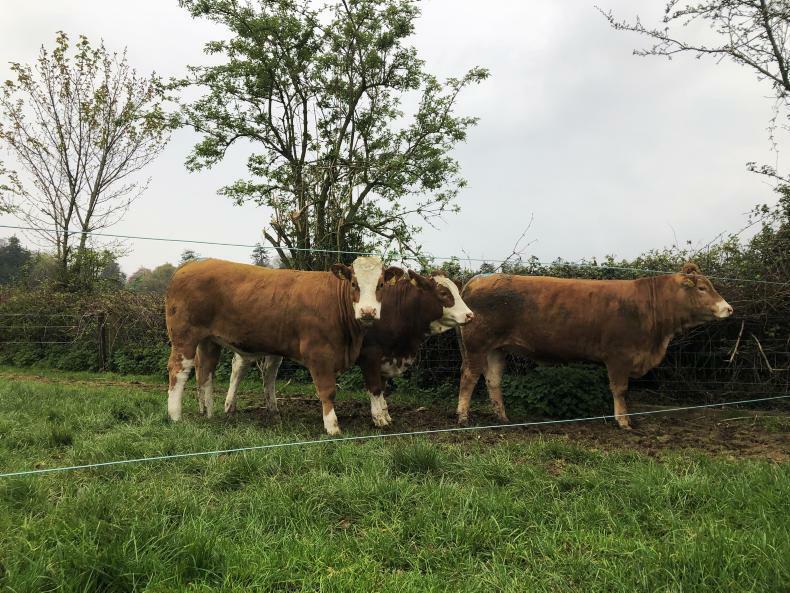 2019 replacement heifers in Kildalton college. 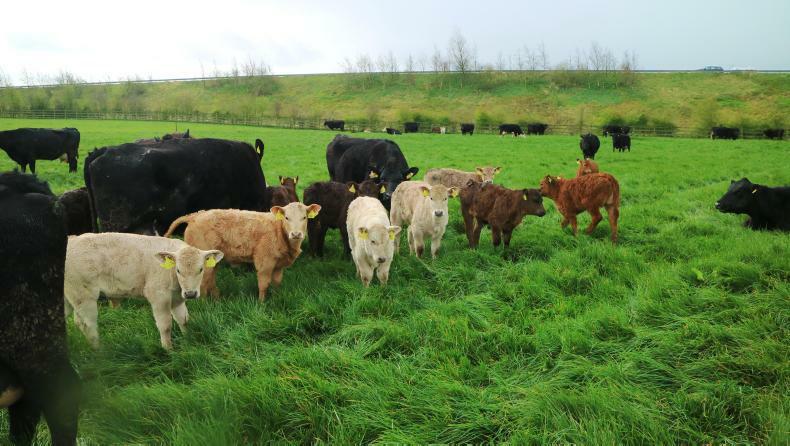 The majority of cows and calves are now outdoors, with only a handful of recently calved cows and late calvers remaining indoors.